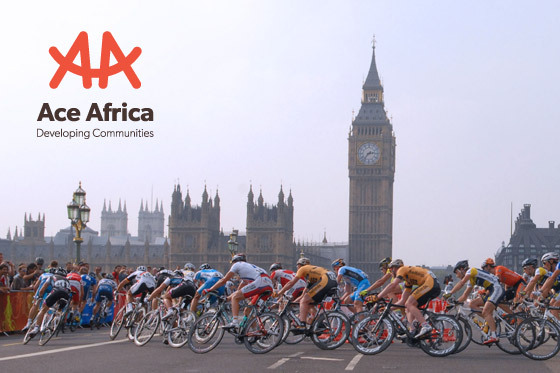 Developed by the Mayor of London in 2013, Prudential RideLondon is a world-class festival of cycling with the sixth edition taking place over the weekend of 28-30 July 2018. There is truly no other closed-road event like it. So ensure to sign up quick!